In 2018 we continued to see a revitalized MTT improve and grow! We introduced fans new and old to a variety of fics with our Month of Fic Recs, held our 2nd ever writing contest, brought fun Office content and graphics to our social media and more! We are also having our first ever MTT Dundie awards! Review all the 2018 fics here (google spreadsheet) and then go nominate your faves for different awards plus make up your own! MTT Dundie Nomination Form. Now what you're all waiting for, archive stats and rankings! * 3198 jellybeans given total in 2018 Thanks everyone for making 2018 a great year, here's to making 2019 even better! 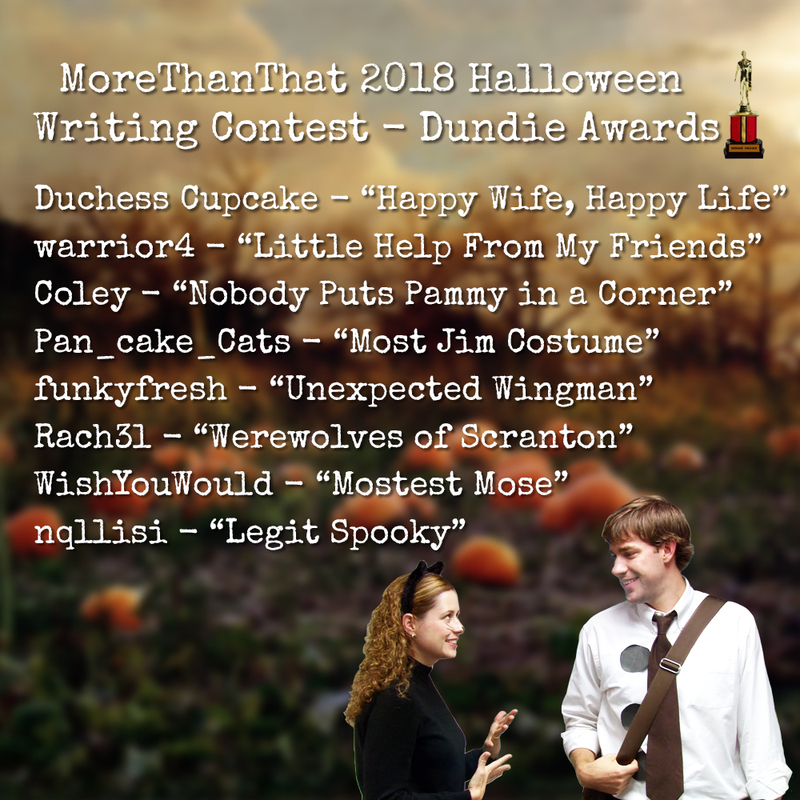 Thanks all the writers who submitted to our 2018 Halloween Writing Contest, now it's time to decide a winner! We have eight entries which you can find here: Halloween Writing Contest 2018. They are listed in alphabetical order by title and you can easily move from one entry to the next by clicking on the links found at the bottom of every story. Please read all the entries before making your decision! Once you have decided on your favorite, please vote here. Every member gets ONE vote, no double registering or using multiple accounts to cast multiple votes! If you are one the writers, you may vote but no voting for yourself. Your vote will be tossed if you do so. This is a secret ballot, the contest authors and other users won't see who voted for whom. We ask that you refrain from stating which entry you voted for publicly, such as in reviews or in the shoutbox, while voting is open. The Readers and Mods choices will be announced shortly after voting closes on Nov. 12th. * On the voting form, we ask you to match your favorite entries with it's key plot point. The 8 stories are all pretty unique so if you read the story, you should know which is which. Vote that don't match the story with the correct plot point won't count. * The voting form has two optional fields for feedback, one regarding this contest and one asking about a potential Christmas event, and we would really like to hear your thoughts! * The Mods' Choice will be determined by MTTs three mods, and the Readers Choice and Mods choice will be different entries. * We will be in contact with the authors via email about the participation gift and the prizes for the 2 winners. This month, MoreThanThat is holding a Halloween writing competition. We are asking writers to submit their Halloween themed stories to MTT during the month of October. Then at the start of November, we will have a vote for the Reader's Choice and Moderator's Choice. In addition to internet praise and jellybeans, these two winners will also receive prizes for realsies! What kind of stories can I enter? And all stories should adhere to the regular MTT submission guidelines . How Do I Enter My Story? If you don't already have an account on the MTT fanfic archive, sign up for one . If you are a new writer, your story will be held for a quick review to make sure formatting is okay, as long as there are no major issues you should see your story published shortly. 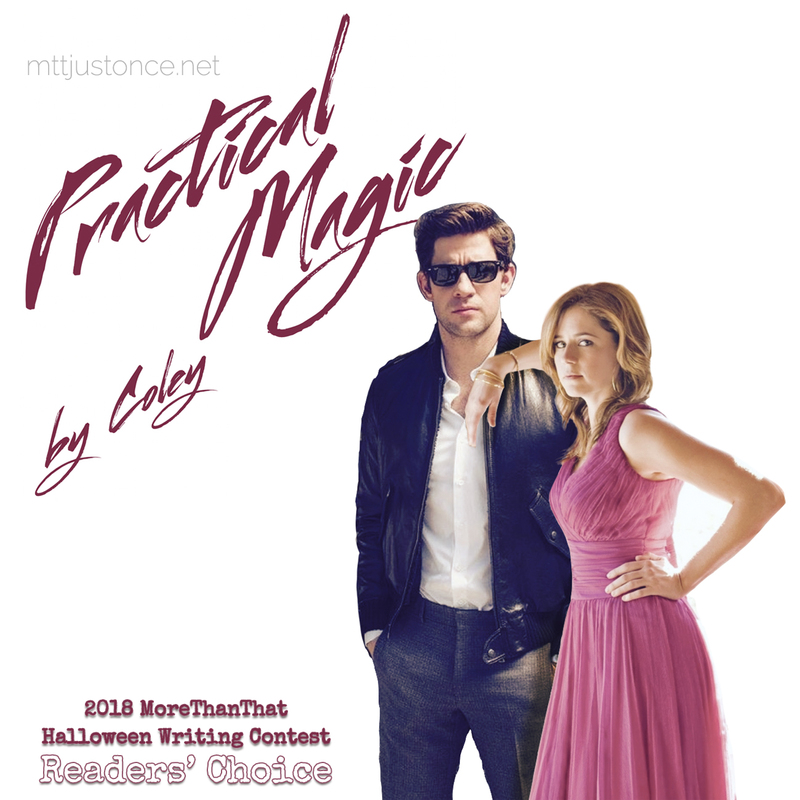 Once approved and published, a mod will add the entry to the Halloween 2018 Challenge. plus a special banner on their stories! In addition, all participants will get a Jim/Pam card or sticker of their choice featuring Ladama's work and a participant banner on their entries. Are there guidelines for reviewing the contest entries? Contest entries will be published and viewable to everyone as authors submit them, therefore readers *can* add reviews and leave jellybeans and we want readers to feel free to do so. However readers should not leave overly biased or campaign-like reviews on contest entries. You have my vote for best entry, no question! Everyone better vote for you! If you don't win, something's wrong! Admins will be closely monitoring reviews left on entries during the contest/voting period and will edit or possibly delete reviews that come across as blatantly bias or as campaigning for or against a particular entry. – We will have two winners, a reader’s choice and a moderator’s choice. Reader’s choice will be decided by a vote from registered readers (full voting details and voting forms will be posted on November 1), while the mods will deliberate among themselves on their choice. Can I win both the Reader’s Choice and the Moderator’s Choice? – Two different stories by two different writers will be selected. – You certainly can, but know that we are asking people to select their favorite story, not favorite writer, so you may end up splitting your own vote. Also an author can only win one prize, they cannot win both the Reader’s and Mod’s choices. How "Halloweeny" does the story need to be? – As little or as much as you want, Halloween or Halloween elements just needs to be worked in in some way. It can be an AU with some supernatural themes, it can be a full on suspense, or it can be just a regular day that happens to be Halloween (i.e. 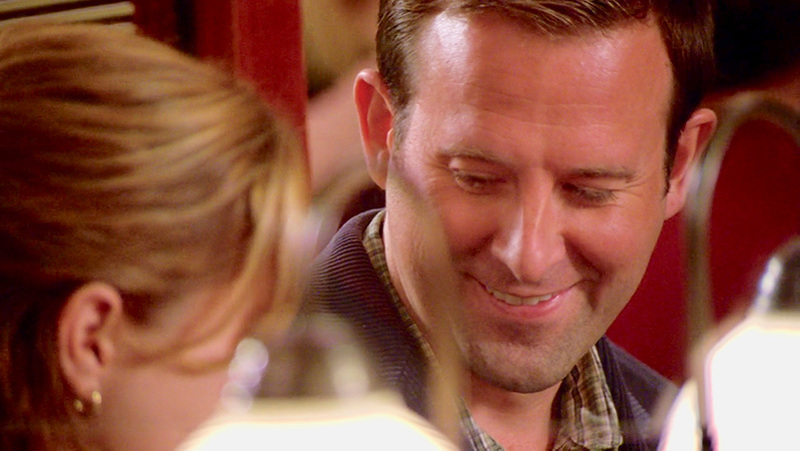 the Season 2 Halloween episode). I have an old story that could fit this contest, can I submit that story? – Stories should be new and never published to MTT or other fanfic sites. – The 500 word minimum is more a guideline than a firm rule, what we most want from entries is for them to be well-written, so if they don’t quite clear the 500 word threshold, that’s okay, submit it anyway! Is there a maximum word count limit on entries? – We don't have a max word count, we want you to do your thing! That said, entries do need to be complete and submitted by the end of the month and when voting comes around we want our readers to be able to easily read all the entries to make an informed decision, so we suggest thinking more one-shot than novel. Do I have to share my address with you to receive prizes? – Yes, winners will need to provide an address for prizes to be sent to, and participants interested in receiving their small gift will also provide an address. We will not save addresses or use it for anything besides sending prizes. Will you be able to send prizes to my country? – This contest is open to any writer anywhere in the world and we are prepared to send prizes to a variety of countries. But if we are unable or if shipping is cost-prohibitive we will work with winners to find an equivalent arrangement. FunRaiser, Month of Fic Recs and More! 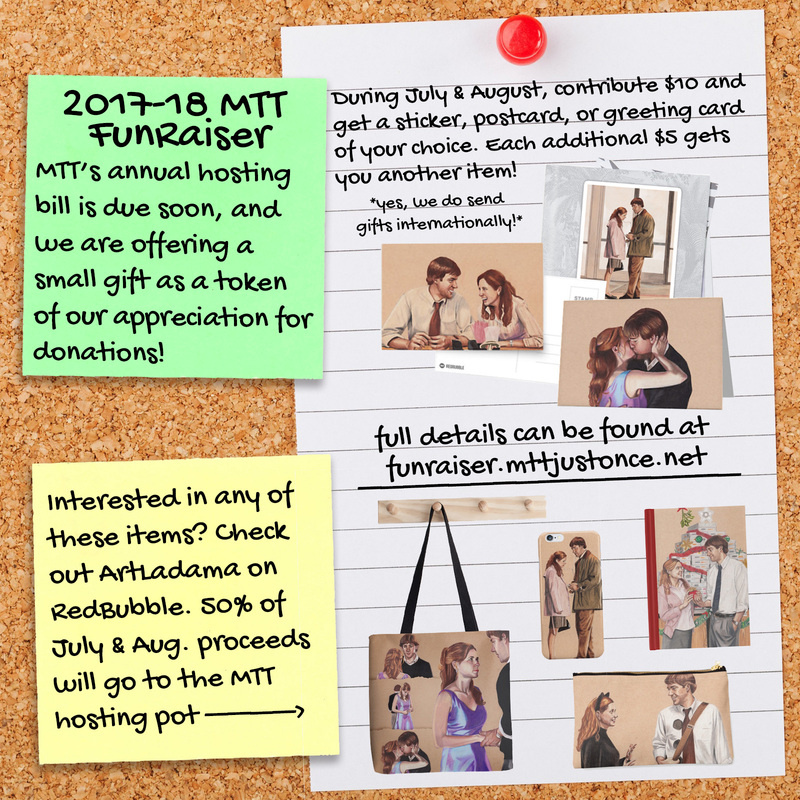 This past July marked 12 years of MTT online, a feat that wouldn't be possible without the generosity of our members! 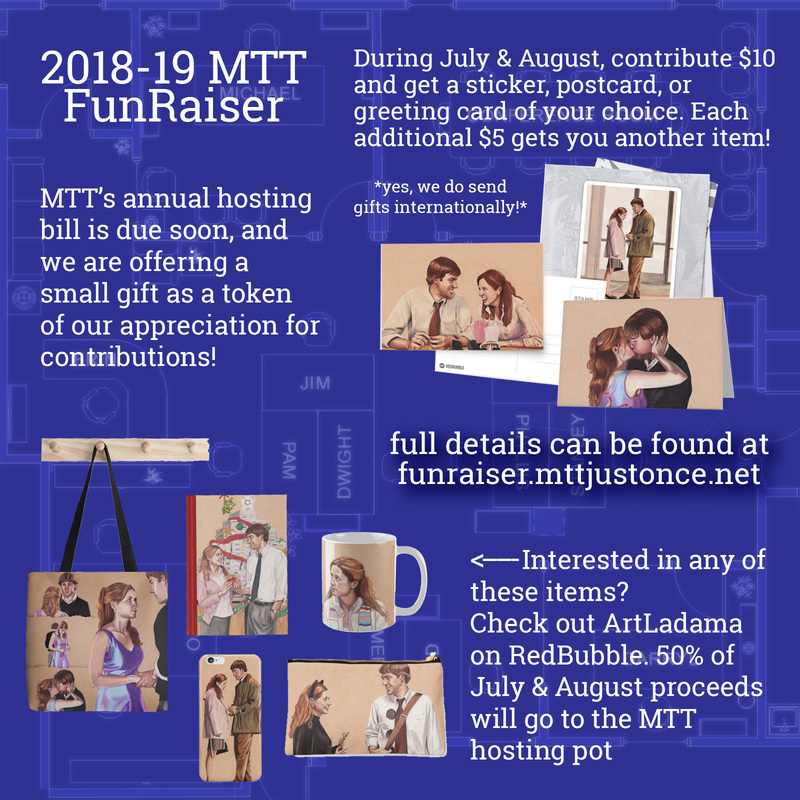 Our annual FunRaiser is going on now to get the costs of the archive covered until next July, so if you have enjoyed MTT please consider contributing (we'll even send you a gift if you donate $10+)! You get a Fic Rec, and you, and you! At MTT we're always working to bring you a better site and new fun content. 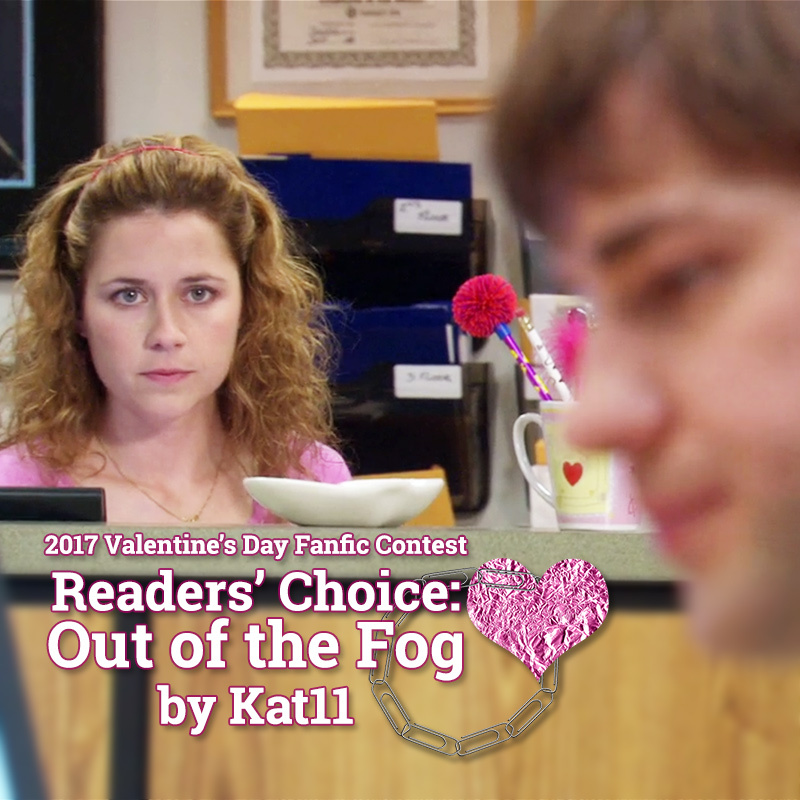 At the moment we are working on: a Jim and Pam info page (feel free to look at what we have so far here), a writing contest for the fall, new site themes, better Favorite options and more! We always value your feedback and hearing what you'd like to see at MTT so please feel free to contact us ! Hey MTTers! Today marks the anniversary of the airing of Casino Night, which is really the reason MTT even exists so feels like a good thing to acknowledge. Danny & Pam: It's a DAM thing! 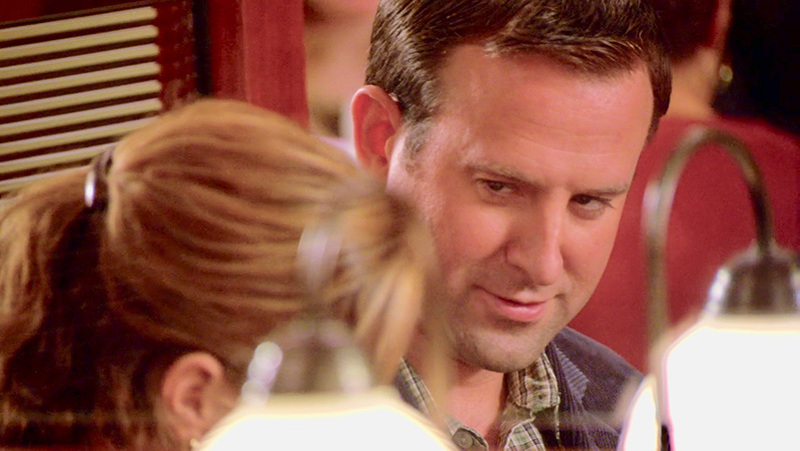 Write about Pam's ill-fated relationship with the handsome salesman. Plus writers are encouraged to look at the past challenges as well and see if they inspire! Though we never did actually meet Larisa, she was and still a commonly recurring character in stories and she was technically confirmed in canon as Jim's sister so we decided it's high time for her to get her own character tag! You can add Larisa to your list of characters by editing your story and selecting her in the character field. Pam and Jim's wedding site - Now on MTT! While we are a couple months out from our hosting bill being due, we do welcome contributions any time to help us get a head start on next year's costs. You can find out more about how to contribute on our Donate page. Author of the Month changes, March JAM Madness and more! and repeat! We also want readers input on who they think should be the next AOTm, which you can so via the contact form. 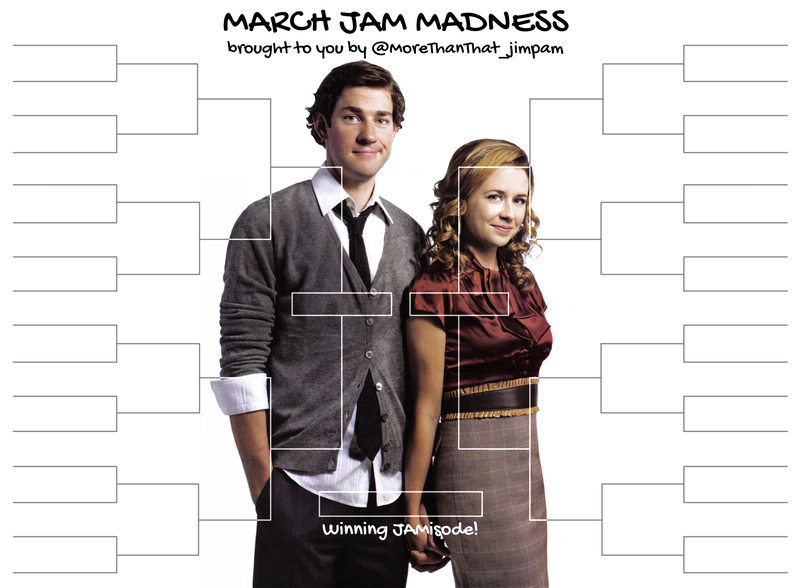 Just for fun we are running March JAM Madness at our instagram. We're pitting some of the top JAMtastic episodes against each other and seeing who earns the title of top JAMisode! Voting takes place via our story on instagram . Whether you are a member or not, you can sign up for our email newsletters ! You can also sign up for monthy fanfic digests to your inbox and for live chat reminders. And that about does it! Remember check out all these features and contact us with any problems or suggestions! And here are a few lists because we know you love them! Thank you everyone who made 2017 a great year for MTT, let's aim to make 2018 even better! Will you take on the (Challenges) Challenge? Happy Autumn everyone! This October, we are introducing a new feature: the Challenges Challenge! None of these getting your creative juices flowing? Send in your suggestions for challenges and we'll consider them for the next round! If you've been on MTT for a while, you have probably accumulated a decent Favorites list. And you have probably been annoyed at the lack of versatility the favorites list offered especially when browsing. Though we have a ways to go before we'll be truly happy with favorites, we have taken the first big step: you can now browse and filter your favorite stories. Like when you browse elsewhere on the site, you can select certain characters, genres, categories, etc and you can order by title, length, most recent, and more! You will find links to this browseable list in your account and under the Browse menu. If you want to see your comments on a story or edit/remove from favorites, you still have to go through the old "Manage Favorite" option but we hope to get these streamlined into the browseable manage favorites list soon! ETA: We have also improved the page after you save favorites so you can easily return to where you were browsing. Additionally, we have added several new Top Lists to help you discover more fics on the site! In other news: a sincere thank you to everyone who has contributed during our Hosting FunRaiser! We are only $10 from our goal to be completely covered for the year. There's still time to contribute and get us to our goal and get a headstart on next year! Next, we know navigating the site is a little intimidating for newbie (and perhaps for older members also) so we are working on some quick guides (complete with photos) on things like tips for getting the most of our this site, explaining features, how to add images, etc. We want to hear from members what they think could use a visual quick guide. We also want to hear in general what you'd like to see on the site and what could use improvement, so please comment here or in an email send us your thoughts. Not totally News, but just wanted to say: people have been utilizing the new jellybean feature which is great, we worked hard on it and want to see it used. That said, we want to emphasis that reviews are truly the fuel of fanfiction, they are the easiest and best way to show an author their work is being read and appreciated, they are absolutely free, and they are great little motivators for authors. Even if you don't feel like you have anything particularly interesting to say, we can tell you for a fact authors love getting (positive) reviews. Thank you for reading and for being great members! If you can believe it, July 9th marks MTT's 11th birthday! An all new MTT admin team took over last year with the goal of bringing the site up to date, adding some new features and get activity going again. And with new themes, the Download ePub feature, our Valentine's day contest, new social media accounts, and the just-launched jellybean system, we think 2016-17 was a success! Of course, today being our birthday also means that MTT's annual hosting bill is due this month. So if you would like to give us something, you can give the awesome gift of a contribution to the site! A contribution of $10+ will earn you a small JAM gift, but every dollar is sincerely appreciated! You can read the full details of our annual funraiser here. FUNRAISER EXTENDED THROUGH AUGUST! If you can't give monetarily but still want to make a contribution, you can do so by submitting new stories, leaving reviews and jellybeans, following and liking our social media, interacting with fellow fans, making recommendation to friends, etc. Anything to keep MTT the great place for PB&J and Office fans that it is is your gift to us every day! Now onto our next year! For 11 years the archive has used star ratings. It's simple in theory, give a story a rating of 1 to 5 stars, but in practice it really hasn't been that useful. One author may feel 3 stars is a solid rating, another may feel it's an insult. One reader may reserve 5 stars for only their absolute favorites, another may give 5 stars to everything they review. One story may only have one 5-star rating, another may have 20, and they are listed the same. So today we bid farewell to the star rating system and say hello to something we think will be more straight forward and useful: jellybeans ! Much like a "like" or a "kudos", readers can leave a jellybean as a small token on stories they enjoyed. After deciding to switch to jellybeans, the next conundrum of course was deciding how beans will be distributed. If a user is allowed to only leave one per story, the newer stories have no chance of catching up with older ones. If one per chapter is allowed then that puts one-shots and short stories at a disadvantage. Taking all this into consideration, we have decided that users can leave up to 5 jellybeans on a story. So if you like a story, give it a jellybean, if you really like it, give it a couple more, if you absolutely love it, take the time to give it 5! Though we always want to encourage reviews, you can leave jellybeans without reviewing. You can click on the jellybean count of a story to see who has left jellybeans. Hopefully this goes without saying but there should be no fighting, begging or complaining about the jellybeans. It's meant to be a simple way for readers to give and writer to receive feedback. We now return you to your reading, don't forget to start leaving those jellybean ! In our recent survey, many members expressed a desire for way to interact with each other beyond reviews and such. Though we had set up a community of sorts on the blog the consensus seemed to be it was cumbersome and difficult to navigate. We agree as so we're heading a back to basics and relauching the MTT forums. They have a more traditional forum look but should be easier to get around and highly mobile friendly! Right now, registration is by invite only and we prefer if you already registered here on the archives. If you'd like to join please let us know through the contact form or in an email to MTT.fanfic@gmail.com. If you are one of the couple dozen people who registered on the previous community you are already registered and your email/username and password for login should be the same! If I'm registered on the archive, why do I have to register on the forum too? They are two different software systems and sadly we don't have the technical know-how to link them. But you should be able to pick your name username and even same password if you'd like. You also have the option of advertising your services on the "find a beta" thread . Valentine's Day Writing Contest Winners! Thank you once again to everyone who participated in our Valentine's Day Fanfic Writing Contest! We had a great response both from writers and readers and now it's time to announce the winners! Also thank you to the voters who left feedback! We have some ideas on how to improved future contest and what kind of events you would like to see! Valentine's Day Contest: Voting Time! Thanks all the writers who submitted to our first Valentine's Day Writing Contest, now it's time to decide a winner! Every member gets ONE vote, no double registering to cast multiple votes! * On the voting form, we ask you to match your favorite entries with it's simple story summary. The 6 stories are all pretty unique so if you read the story, you should know which is which. Vote that don't match the story with the correct summary won't count. * The voting form has an optional contest feedback form, and we would really like to hear your thoughts on this contest and potential future contests! 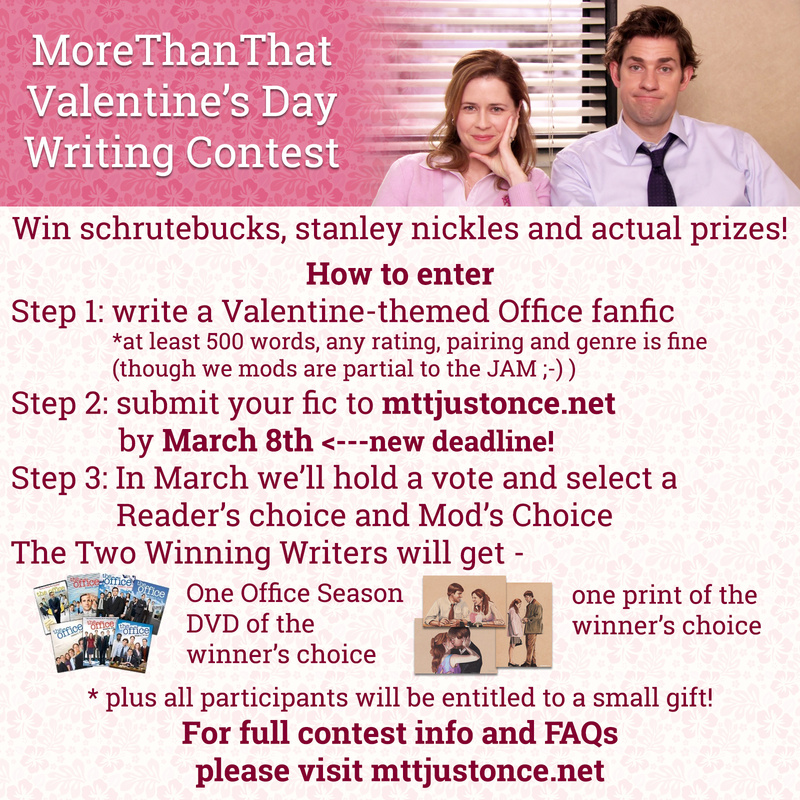 This year MoreThanThat is holding a Valentine's Day writing competition. 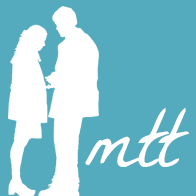 We are asking writers to submit their Valentine's Day related stories to MTT during the month of February. Then the first week of March, we will have a vote for the Reader's Choice and Moderator's Choice. In addition to internet praise and kudos, these two winners will also receive prizes for realsies! Your story should be at least 500 words long. And all stories should adhere to the regular MTT submission guidelines. Once approved, a mod will add the entry to the Valentine's Day 2017 Challenge . A photographic print of the winner's choice from our mod Ladama's RedBubble shop . In addition, all participants will get a Jim/Pam card or sticker of their choice featuring Ladama's work. – We will have two winners, a reader’s choice and a moderator’s choice. More details are forthcoming but the Reader’s choice will be decided by a vote from registered readers, while the mods will deliberate amongst themselves on their choice. I have an old story that fits this contest, can I submit that story? – The 500 word minimum is more a guideline than a firm rule, what we most want from entries is for them to be well-written, so if they don’t clear the 500 word threshold, that’s okay, submit it anyway! – Short answer is yes, winners will need to provide an address that Amazon and Redbubble can deliver to, and participants will need to provide an address we can send a USPS letter to. We will not save address or use it for anything besides sending prizes. Also you can help us our by helping us promote! Send your writer friends to mttjustonce.net and/or share this graphic on your social media! December AotM and Holiday Theme! Hello everyone! The Holidays are upon us and to commemorate we have changed our default theme to Teapot Holiday. 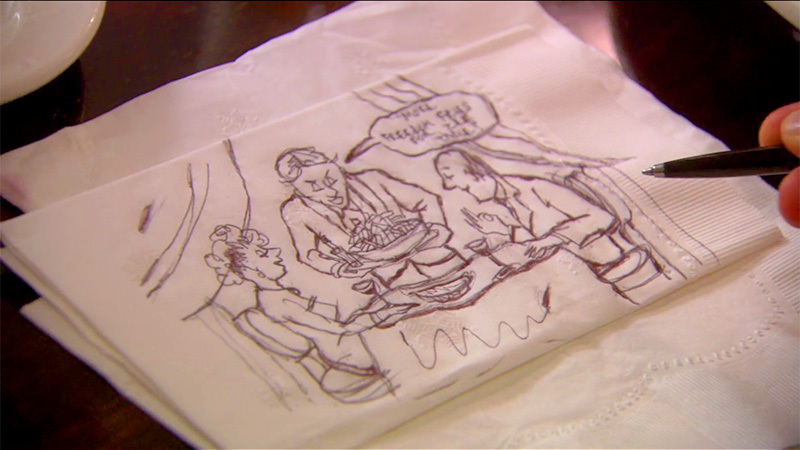 This theme is a throwback to the the classic "Christmas Party" episode with the teal teapot of love (and Jim's secret card). It's a little funky on mobile, so you may want to go to a more familiar theme the skin change drop down is in the top below the menu or at the bottom. Also, this months Author of the Month has a wide variety of fics for you to enjoy all month. PuffingNoise. You can click here for more info and all past AOTM. Check out the main page soon for more Christmas themes posts including fic recs and a ranking of the Office Holiday episodes! It's a new month which means a new Author of the Month. November's AotM is Peskipiksi who has written 8 stories for MTT and returned after many years with a new story back in May! You can learn more about the Author of the Month series at our new message boards. Also it's November which means Nanowrimo is underway! If you're taking part this year, come join us on the message boards ! You can also go to the Nano boards and talk Office or just say hey to other MTTers. One of our mods is *hoping* to write a JAM story for Nanowrimo and plans on posting their progress so make sure to check back soon! Happy October! We have a few fun updates and other things to announce just in time for spooky season! Our October Author of the Month is Deedldee, who has written 21 stories for MTT. You can learn more about the Author of the Month series at our new message board. For many writers, this month also means gearing up for Nanowrimo in November! If you are an MTTer taking part in the 30 day novel writing challenge, come post on the new forums and let's make a little MTT Nano group! We are always striving to make improvements and add features to the archive. This month we have launched a Save as EPUB feature, which lets you save any story to your favorite eReader to be read whenever! We are also working on adding better ways to navigate the archive with some new Sort features. Now when you browse, you can order stories by word count, read count, review count and published date. That's about it for our September report! Don't forget to leave reviews on any stories you like (writers love reviews!) or to check out our new forums . Announcing the Save As EPUB Feature! We here at MoreThanThat are thrilled to be launching the new "Save As EPUB" feature for our members! You can now save any story on MoreThanThat as an EPUB document and read it any time on your favorite eReader device! Just click the EPUB Icon on any story to download an EPUB eBook. You do need to be registered and logged in to download EPUBs, but we promise registration is quick and easy (twss). You can read more about this new feature here , including detailed instructions for a wide variety of devices! Happy Reading! Hello MTTers! Many apologies if you received a review notification only to find a review full of links or nothing at all since it was deleted. A spam account registered in the middle of the night and got off a few dozen reviews before I was able to lock the account up. We have taken many anti-spam measure including not allowing anonymous reviews, installing the anti-spam program Bad Behaviour and monitoring registrations as closely as we can. As a result this was our first mass-spammer in several months! Just a reminder, you can adjust your notification in your account settings. In the mean time I'm always looking for more, improved anti-spam measures as well as submitting requests and suggestions to the CMS developers. Hello readers! It was another pretty busy month "behind-the-scenes" at MTT as we continue to work on getting everything updated and also adding some new features! First off, we are launching an Author Of The Month series! Each month we admins will select an author to feature and hopefully get some attention to their stories. 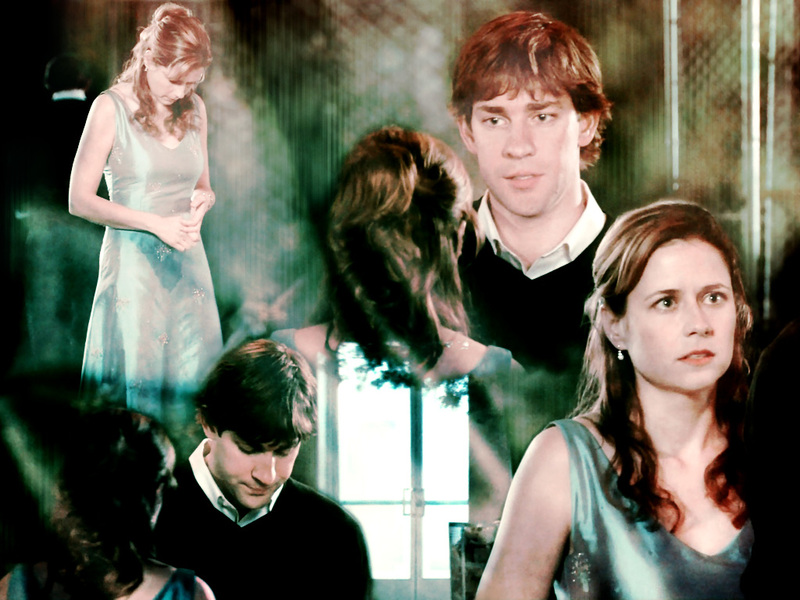 The inaugural author of the month is: watchthesky84, who has written 8 Jim/Pam one shots, and each one is a great short read! You can read more about her and about this new series at our new message board. Speaking of: Our main site got a massive overhaul, and we have a brand new message board with a new community behind it! You don't have to be registered to post replies on the message board, but if you do choose to register you'll have access to lots of fun features like setting up profile, friending other MTTers, personal messaging, and more. You do have to set up a new account even if you are registered here or at the old forums but we promise it's pretty painless! New "Story End" feature where at the end of stories you can easily go to the authors other stories, or what readers who liked that story also liked. Some new story management options including making your story "adoptable"
We also have a big event in the works for October, stay tuned for more! Hey, we get it, "JimHalpertsSexyLover" seemed like a great penname when you registered but now you want to have something a little less fannish. Maybe you've used your penname lot of other places and now you want to separate your Office stuff from other online (or even offline) stuff, or you want to change so your online handles are more consistent. Whatever your reason, we are now offering the option to change your penname! How to do it: It's highly preferred that you log in to the archive, then go to "contact us " and fill out the contact form to request your new penname, it's the best way for us to know it's actually you! An admin will change your penname on your stories and also change your penname on reviews for other stories you've written (these are two separate steps so it may take a little time, typically within 48 hours). Please note that we will only change your penname once (maaaaaaybe twice if you ask real nicely) so please choose your new penname carefully. If you are having trouble logging in or no longer have access to the email address on your account, send an email to MTT.Fanfic@gmail.com and we'll help you out. Currently all our theme options have a very light background, so we are introducing a "night mode" theme: 27Seconds. It featured a dark blue background, off-white text and a splash of color. Writers: Please check out our newest challenge "Nice Morning, Too"
Our hosting FunRaiser is still going on ! Help us get a head start on the next year!